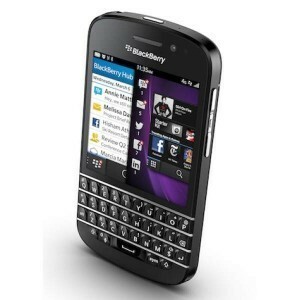 Formerly known as Research in Motion limited, Blackberry Ltd. markets the line of wireless handheld devices and services. Devices by blackberry can record videos, take photos and provide functionalities such as web-browsing as well as the multi-platform BlackBerry messenger service. Initiated in the year 1999, BlackBerry was started in Munich, Germany and has John S. Chen as the current CEO. Coming in a chain of models namely, BlackBerry 10, BlackBerry 9, BlackBerry 8 all the way down to BlackBerry 4 as well as some earlier devices in its franchise, the very latest software support is via. the BlackBerry 10 operating system. BlackBerry has witnessed a sudden drop in the number of its users from the year 2012 to the year 2014, the numbers of users dropping down by as large as 40 million.